Cosmo.ph asked Bobby Wang, Esteé Lauder’s Global Pro Makeup Artist (aka top models Kendall Jenner and Liu Wen's MUA) for the quickest way to look put-together for a night out with your girlfriends. Invest in a blendable, medium coverage foundation. According to him, you have to start with a flawless base. 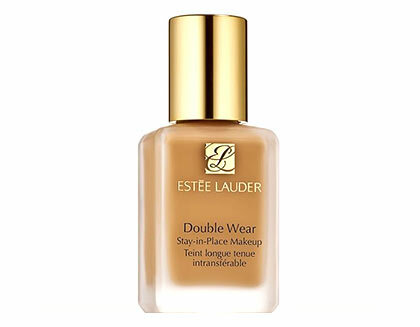 “Of course, [putting on] foundation is one of the most important parts of makeup. 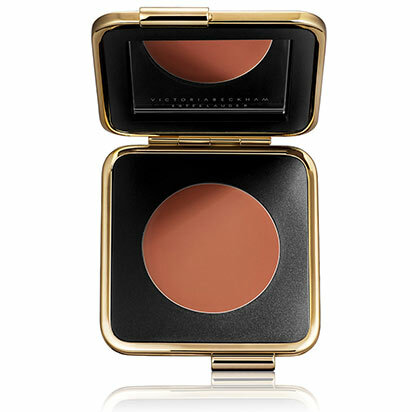 DoubleWear is always my favorite. You just use your fingers to apply and blend it all over the face,” he said. Dab a metallic cream eyeshadow on the lids. Then for the eyes, just a wash of metallic color on lids is needed to define the peepers. 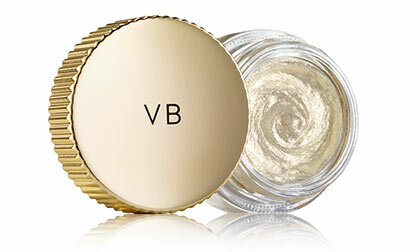 “Use the [Victoria Beckham x Esteé Lauder Collection] Eye Foil. You just use your finger; you don’t even need to look at the mirror to apply it,” Bobby explained. Use the same product for the lips and cheeks. For the final touch, just grab a rose-colored creamy blush! “You just press [it] on the lips and cheeks. That’s all!” He exclaimed.